Like you, I was angry, unreasonable and irritated by everything before Facebook. 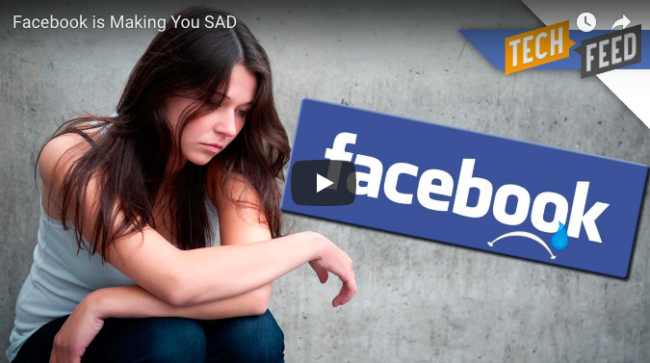 But some people think Facebook has affected them badly and it is responsible for them feeling bad. All those photos of other people’s children running in circles, drawing with crayons and doing other amazing things, and adults telling us about their gym trips and how much they love someone they live with is causing us to be deeply depressed. Via, Boing Boing, which headlines the story: “Social scientists have warned Zuck all along that the Facebook theory of interaction would make people angry and miserable.” You left out “more” before miserable.